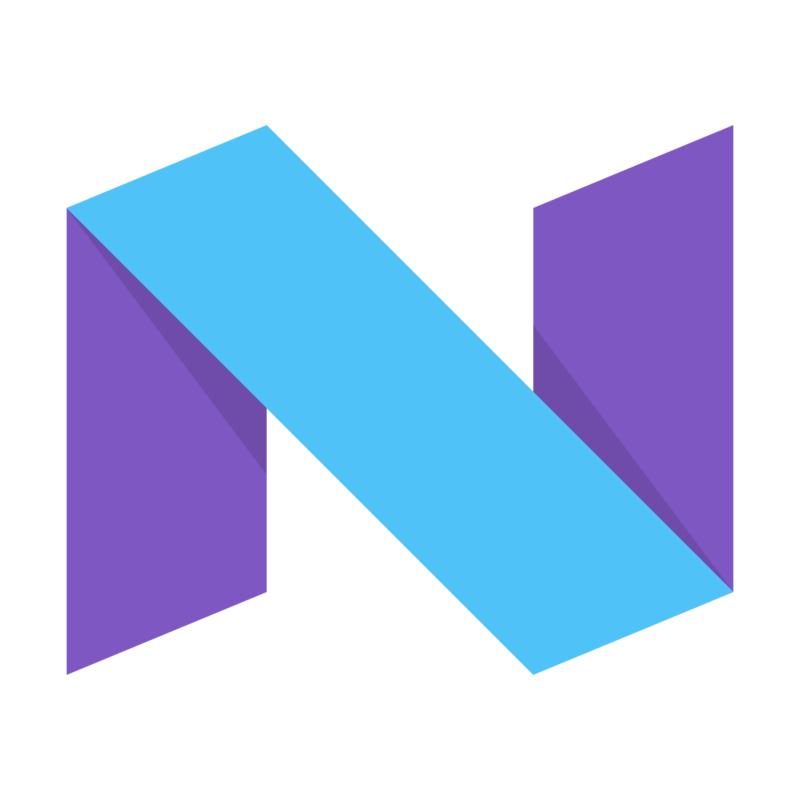 Samsung has been working on the stable Android Nougat 7.1.1 built for the flagship devices Galaxy S7 and S7 Edge and expected to rollout the stable version of the update soon to the flagship devices globally. There are no news about the other devices especially the mid-range Samsung Galaxy devices like the Galaxy J series and the Galaxy A series. But, now an Australian carrier Optus has confirmed that the Galaxy A5 is expected to get the Nougat Version 7.0 at the end of the January next year. The Australian carrier has confirmed this news via their software update post and listing the Galaxy A5 with the next version as Version 7.0 with status as ‘Testing’ and expected to roll out at the end of Jan 2017. The Nougat update will bring new features to the Galaxy devices like App shortcuts, multi-window mode and other changes as well. Samsung will also replace the Samsung Touchwiz to Samsung Experience adding new abilities and features for the Galaxy S7 and S7 Edge as we saw with its beta Nougat update. To recall, the Galaxy A5 was announced back in 2014 with Android 4.4 Kitkat OS and was later on updated to the Marshmallow OS. 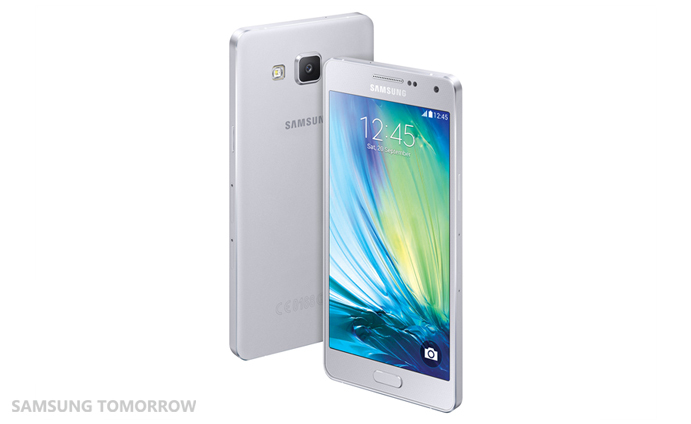 It features a 5-inch HD Super AMOLED display and is powered by a 1.2GHz quad-core processor. It has 2GB of RAM with 16GB of inbuilt storage that is expandable up to 64GB with the help of MicroSD card slot. It features a 13-megapixel rear LED flash camera with a 5-megapixel front facing camera. It comes with 2,300mAh battery capacity and also supports 4G LTE with Bluetooth 4, Micto-USB, GPS etc.